That was a fascinating presentation. 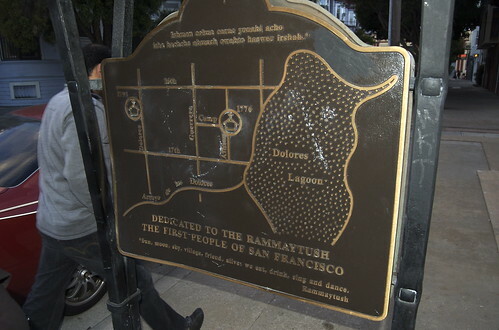 I heard that he’ll repeat it in June for the 235th anniversary at Mission Dolores. Can we confirm that? Thanks for coming out Eva. I will see if I can find out and post it here.